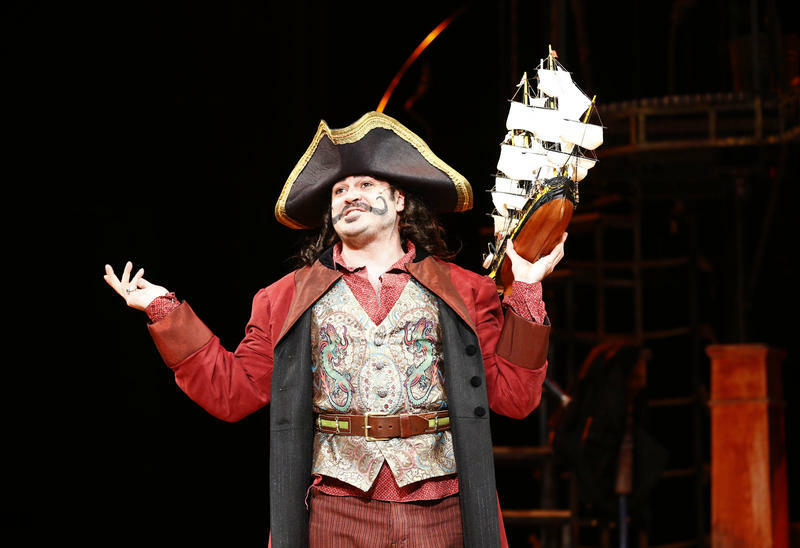 Host Frank Stasio talks with director Brendon Fox; Greg Kable, dramaturg at PlayMakers; Evan Johnson, the actor playing Peter Pan; and Mitchell Jarvis, the actor playing Black Stache. 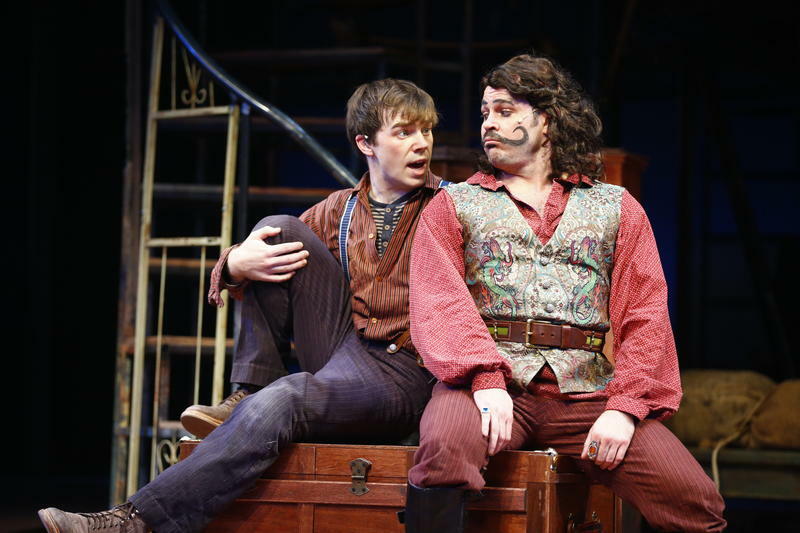 “Peter and the Starcatcher” plays at the Paul Green Theatre at UNC-Chapel Hill. 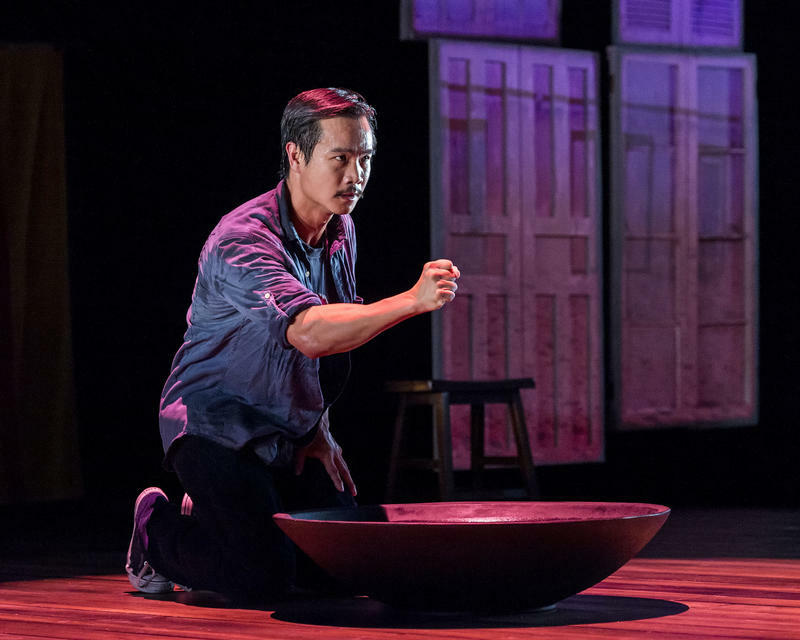 PlayMakers Repertory Company performs the adaptation through Dec. 12. The Simpsons is the kind of show that people watch over and over. 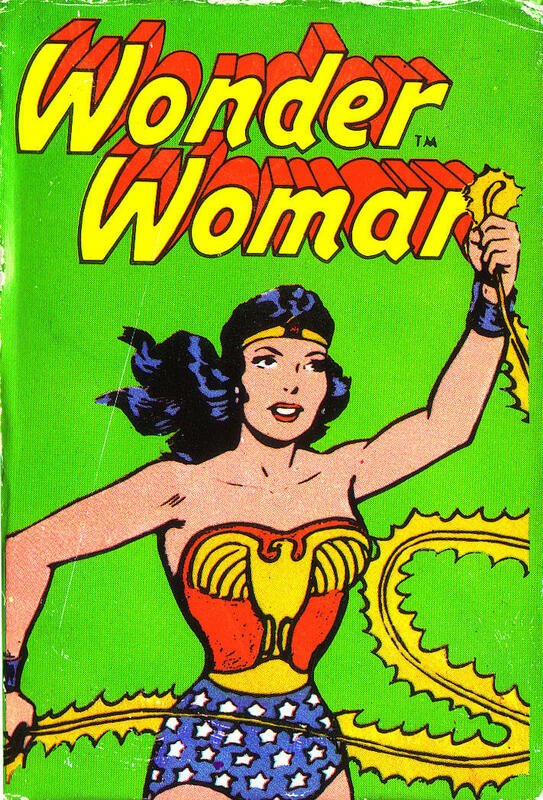 Many episodes continue to linger in popular culture no matter how many years have passed since they originally aired. But what would happen if suddenly all The Simpsons episodes and all other media and technology were gone and all that remained were people’s memories of what they think they heard or saw? In the late 1970s, Elizabeth Swados created the musical "Runaways" based on interviews with runaway teens in New York City. 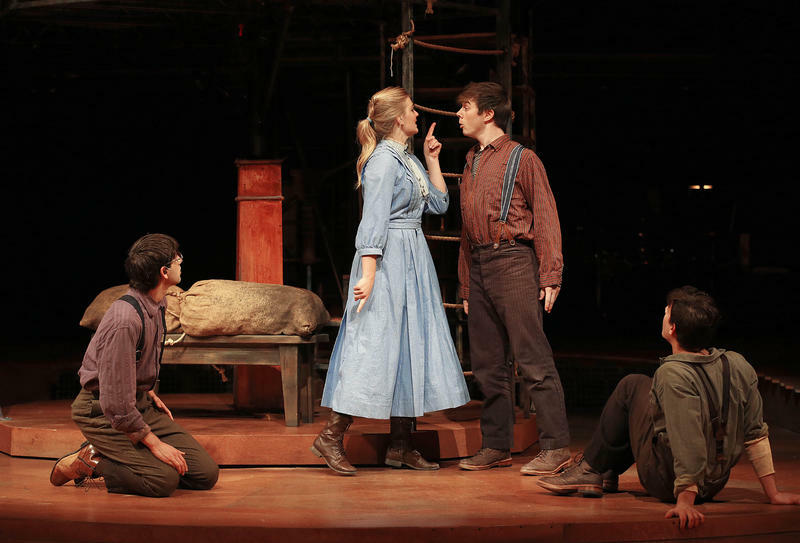 Though the play is nearly four decades old, the issues surrounding teen homelessness persist. 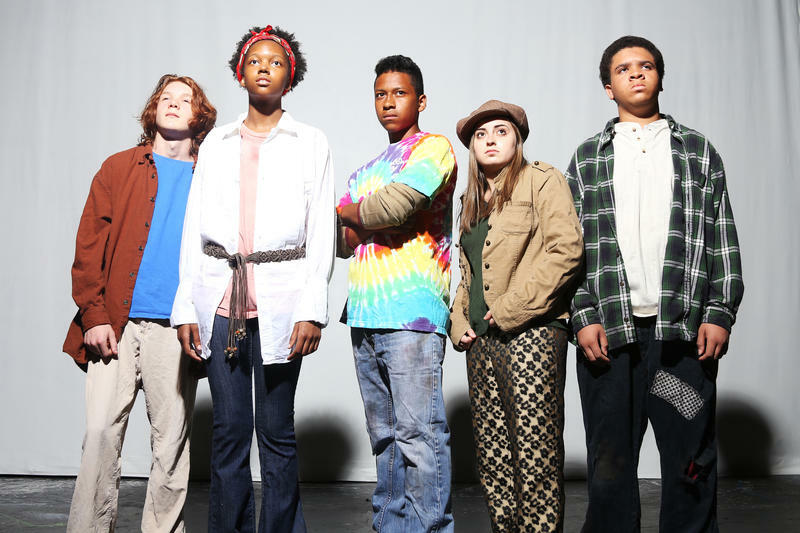 Raleigh Little Theatre is partnering with Haven House Services to present the musical, "Runaways," as part of the theater's Teen Summer Conservatory. The play opens Friday and runs through July 26.